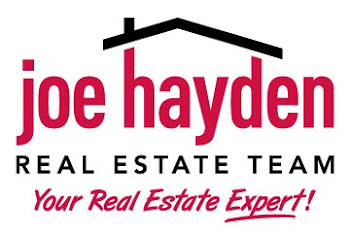 Ridgehurst Place Homes for Sale | Louisville Real Estate with the Joe Hayden Real Estate Team - Your Real Estate Experts! View all Ridgehurst Place Homes for Sale on the Louisville MLS listings below! Ridgehurst Place real estate is located off of Hurstbourne Parkway in Jeffersontown near Louisville, Kentucky. The subdivision of Ridgehurst Place is conveniently located near one of Louisville's premier shopping corridors along Shelbyville Road and Hurstbourne Parkway, including fine dining, movie theaters, boutique stores, and other excellent shopping options.